Where great attention is given to the style and architecture of each firearm made to accurately recreate the warmth and beauty of the early original American (Kentucky) long rifle. While every rifle, pistol and fowler is individually created to reflect the authentic beauty and artistry of the early gun makers, equal importance is placed on building a durable and reliable flintlock firearm to last for generations. Side plates, nose caps, patch boxes, thimbles and other parts are hand crafted in our shop. 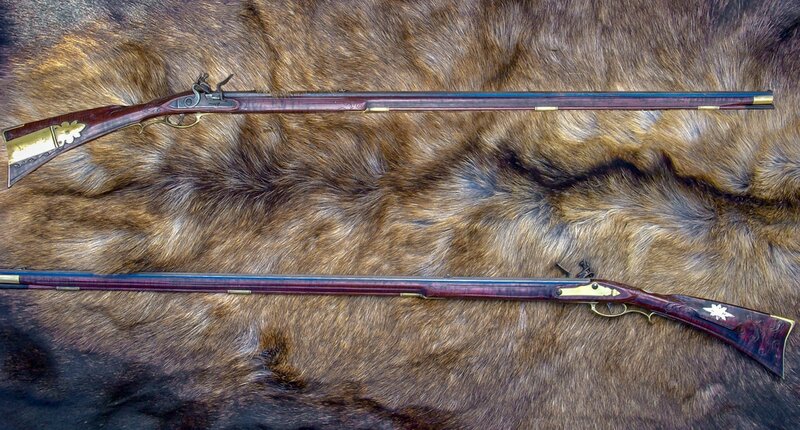 Each flintlock is custom fit to your individual physical structure and to meet your aesthetic needs. 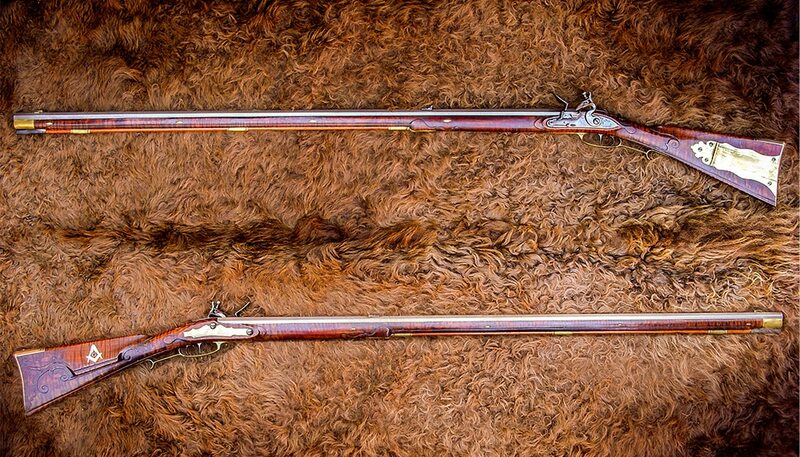 So whether you shoot at your local range, hunt whitetail in the eastern mountains, moose or bear in the Canadian bush, elk in the high country or buffalo on the plains, you can depend on your flintlock firearm much the same as our ancestors did. 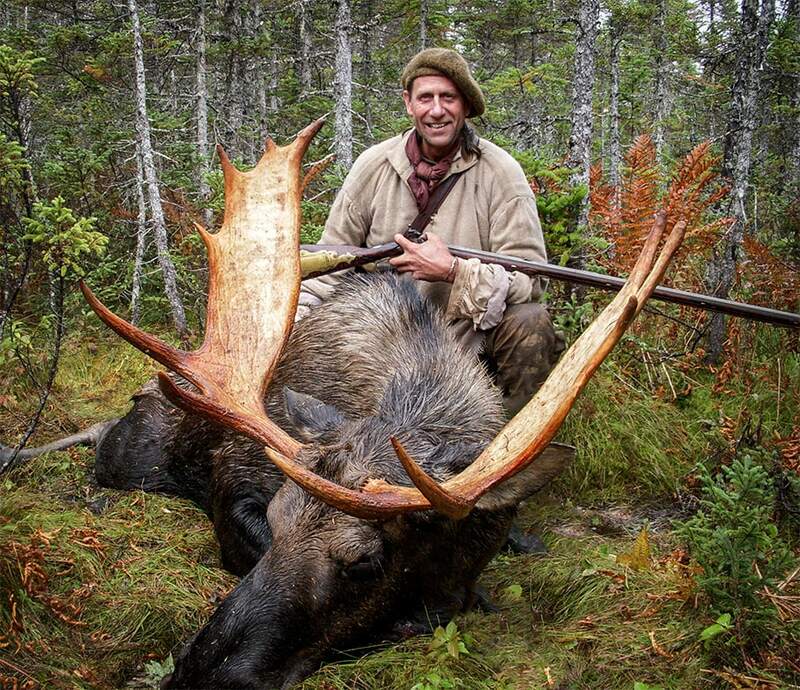 Tim Williams with moose and his flintlock. Newfoundland, Canada 2016. Tim featured on the James Townsend and Son, Inc YouTube Channel.